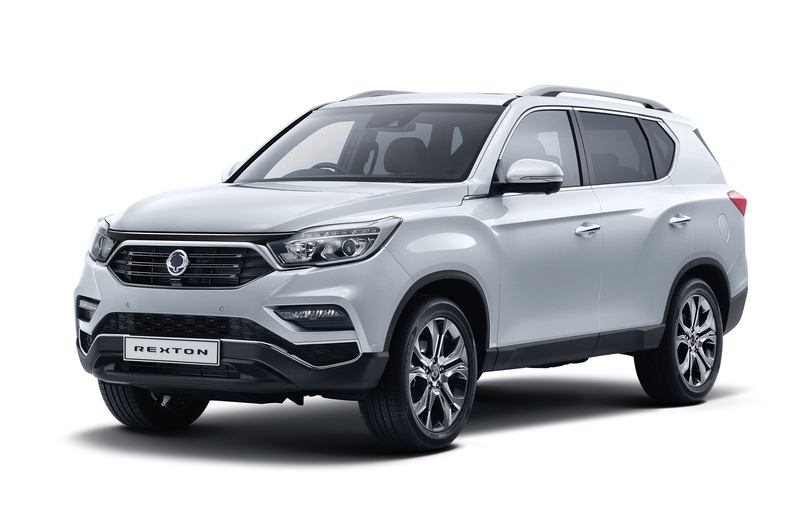 There’s an all-new SsangYong Rexton heading to the UK and it’s an impressive creation with plenty of road presence. The carmaker says their new vehicle has better safety and style, lots more space and greater body strength. The firm is growing in popularity and has 60 years of making durable 4×4’s behind them and their experience has been brought to bear in this third generation of Rexton. There’s only one choice of engine, a 2.2 litre turbodiesel unit that is coupled to a seven-speed Mercedes automatic gearbox. The overall handling of the SsangYong Rexton will be impressive both on and off road with the carmaker promising rugged off-road capabilities that will impress. However, most owners don’t take their 4×4 vehicles over wild country but the Rexton will be able to do more than most of its rivals. Also, there are some nice styling touches, including a contemporary interior that is trimmed in quilted Nappa leather. The firm has also added more technology and connectivity including Google Android Auto and Apple CarPlay which are connected to a high definition satnav screen. One trim also comes with 3-D around view monitoring to help boost safety and there are nine airbags. For those who need it, the SsangYong Rexton has a towing capability of 3.5 tonnes and a five-year limitless mileage warranty. That’s going to be a big attraction for many potential drivers coupled with a comprehensive list of standard equipment and prices starting at just £27,500. There are three models available from the Rexton’s launch in October and they all share the same powertrain and body style. The entry level model comes with seven seats, the choice of a six-speed manual gearbox or the seven speed automatic, manual air con, an 8 inch infotainment screen, front and rear parking sensors as well as cruise control and various electronic safety features such as forward collision warning. Indeed, the safety kit also includes lane departure warning, traffic sign recognition and autonomous emergency braking; a great package for the money. Other models feature five seats as an option, larger alloy wheels, dual zone and rear air conditioning, satnav, rear privacy glass, leather upholstery and a smart key. The top model features a long list of kit including heated and ventilated memory power seats, blind spot detection, LED fog lights with cornering function, 20-inch alloys and a smart electronic tailgate. 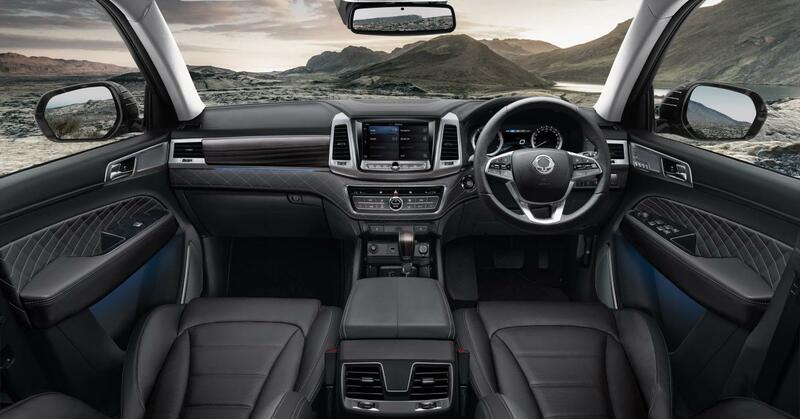 While the SsangYong Rexton may not be among the UK’s bestselling vehicles, it has a lot to offer drivers with a great all-round offering including a solid build, lots of equipment and decent handling both on and off road. This entry was posted in 4X4 Car, Car Leasing, Cars, New Cars and tagged Ssangyong Rexton by Steve Lumley. Bookmark the permalink.